It's Not About the Pieces, But How They Work Together! Your smile is one of your most valued natural assets, and when it requires professional help, you need someone who is skilled and comfortable with putting together complicated puzzles. No oral health challenge is too complex for Dr. Steven Feit. Alongside a dental team who's caring, gentle manner and focus on your wellbeing will exceed every expectation, we are uniquely qualified to help your smile realize its potential. When any part of the smile (such as the teeth, the jaw, or the gum tissue) needs to be rebuilt & revitalized, Dr. Feit has a clear advantage above other dentists. As a Prosthodontist, Dr. Feit uses his extensive knowledge and time-tested experience to make your smile a work of art. This recognized dental specialty involves years of additional training in a wide variety of advanced services, from cosmetic dentistry to state-of-the-art dental implants to temporomandibular joint (TMJ) therapy. The result? Aesthetically pleasing and reliably durable restorative dental work that lasts a lifetime. When it comes to rebuilding lifelike and long-lasting teeth for patients in need, Dr. Feit’s approach as a prosthodontic specialist is truly a step above. 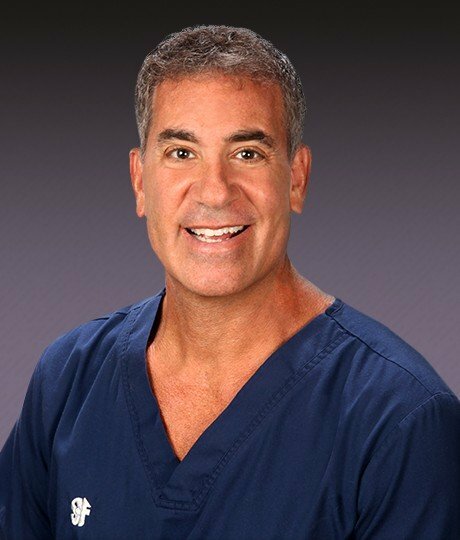 He has been serving the Boca Raton community since 1990 and has consistently pursued further advanced training throughout that time from prestigious institutions like the Dawson Academy and the Piper Center so that his skillset is as comprehensive as possible. Even more importantly, he takes the time to connect with you on a caring, human level – making your relationship with him a top priority at every turn. While other practices may shuffle their patients around to several different staff members throughout appointments, Dr. Feit’s one-of-a-kind team handles this process a little differently. You will have your own personal Care Nurse, who greets you warmly at the door, helps you feel comfortable in the treatment room, and is your advocate during every visit. They will also manage all your financial arrangements in a seamless, streamlined manner. Simply put, they'll be by your side every step of your dental treatment, personally handling all details and fostering a genuine personal connection that will last for years to come. Mary loves helping you smile. 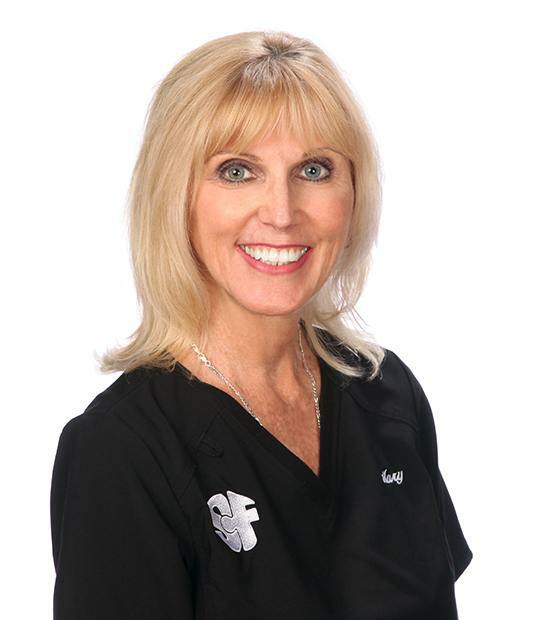 As our caring Registered Dental Hygienist with nearly two decades of experience, Mary's advanced training, attention-to-detail and periodontal maintenance program truly set her apart. 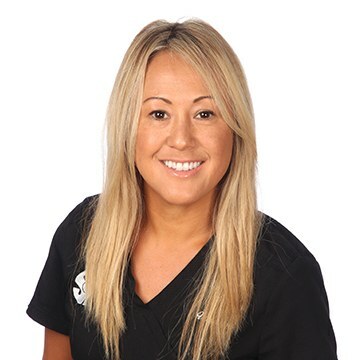 Using the latest tools, techniques and technologies available in modern dental care, Mary's meticulous approach ensures any pre-existing dentistry remains pristine and small problems are resolved before becoming cumbersome issues. 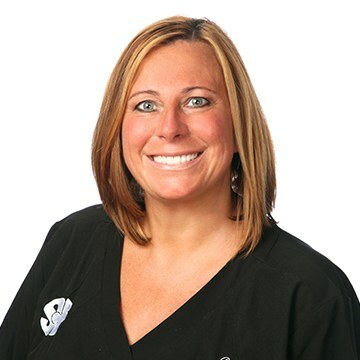 Simply put, she is your dental hygiene advocate and takes pride in ensuring your time with us is pleasant and productive. You Expect the Best. We Deliver. Dr. Feit’s dental office has been a part of the greater Boca Raton community for nearly three decades, and he is proud to serve his neighbors outside of the office walls through dedicated volunteer work. He has regularly donated no-fee procedures to many worthwhile organizations that help the less fortunate. 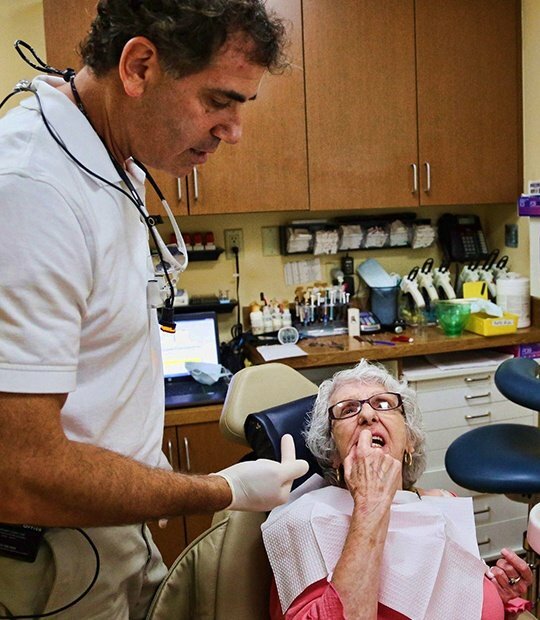 He has worked directly with the Dentists Assisting Survivors of the Holocaust program, helping these amazing patients live fuller, happier lives through personalized prosthodontic solutions.